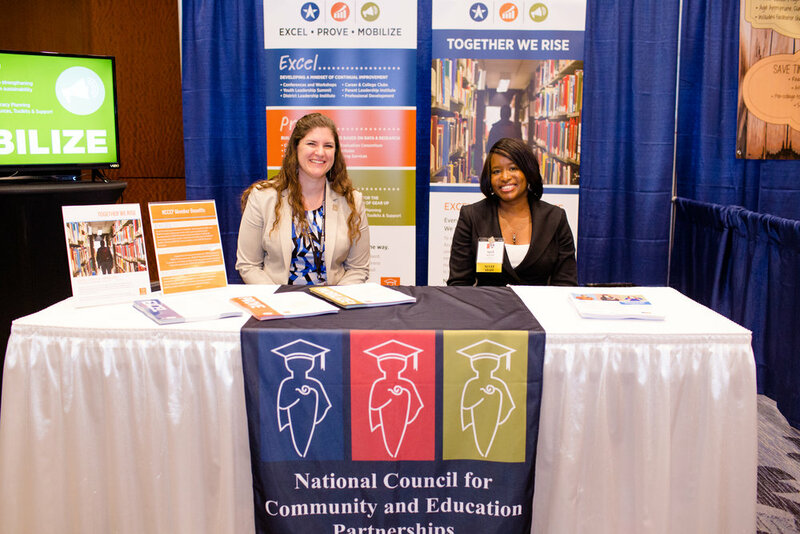 NCCEP offers you the opportunity to showcase your organization’s products and services before approximately 1,800 GEAR UP college access professionals at the NCCEP/GEAR UP Annual Conference in San Francisco, CA, July 14-17, 2019. Conference attendees come to get ideas and to access materials, products, and services they can use in their federally funded programs. The NCCEP/GEAR UP Annual Conference offers multiple ways to maximize your exposure to the GEAR UP community — sponsorship and exhibiting. We invite you to explore one or all options as you consider the best way to engage with GEAR UP programs. We can also work with your organization to create a custom package to showcase your company to attendees.